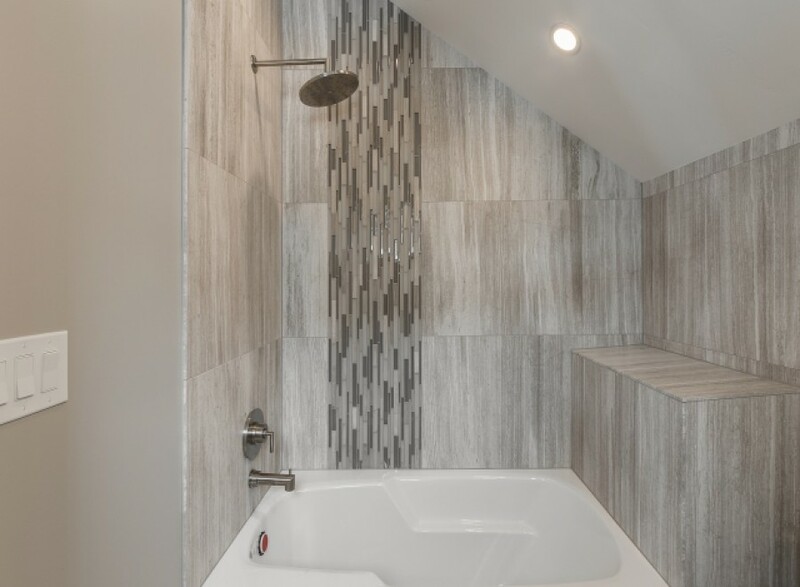 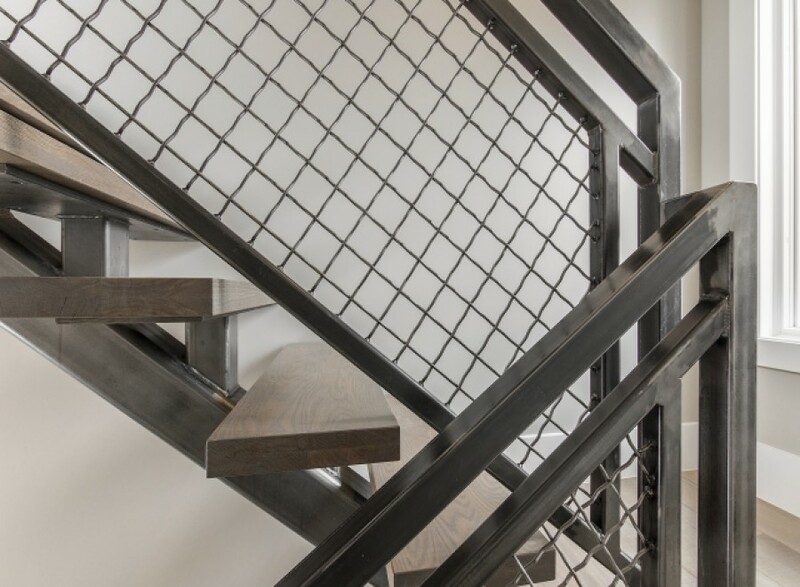 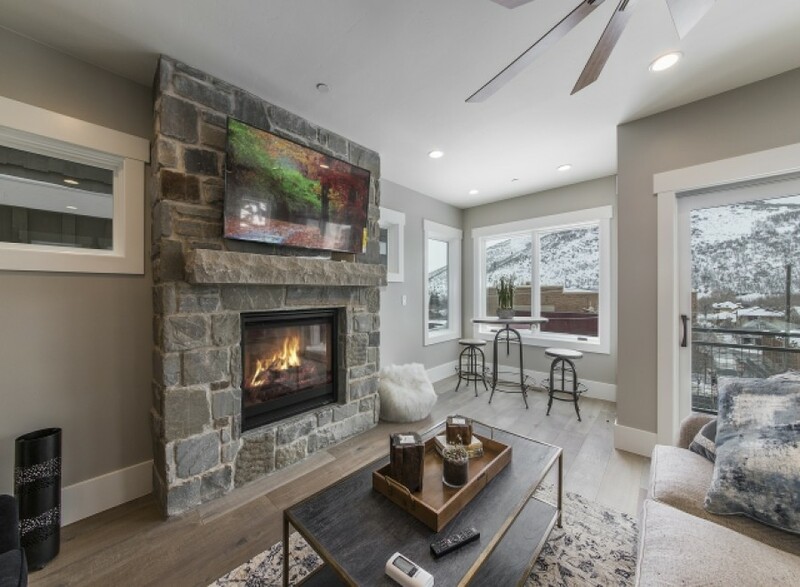 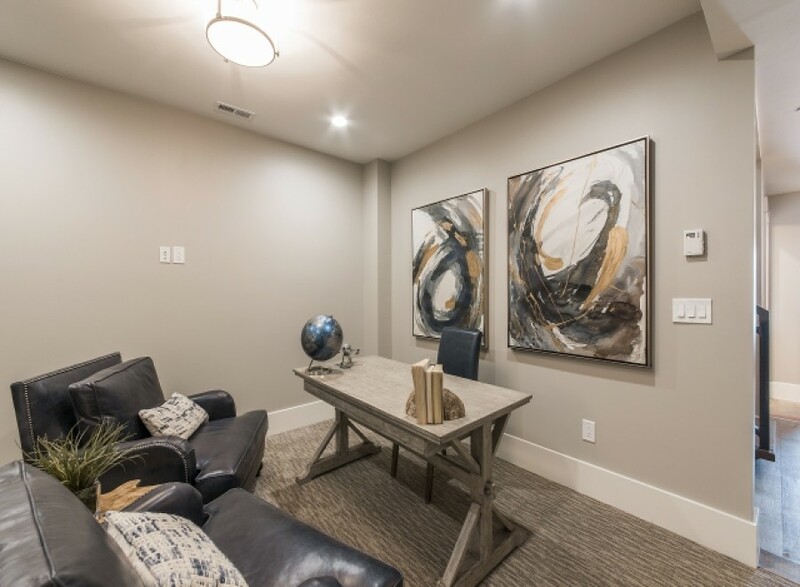 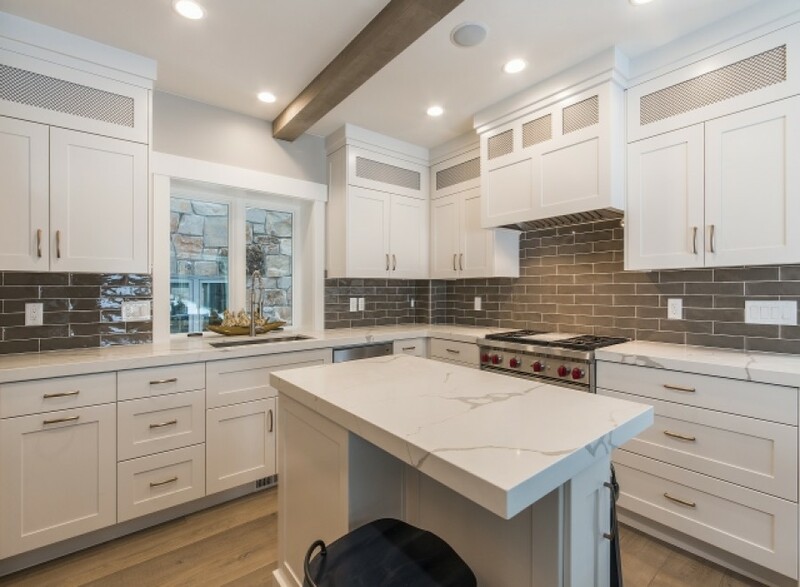 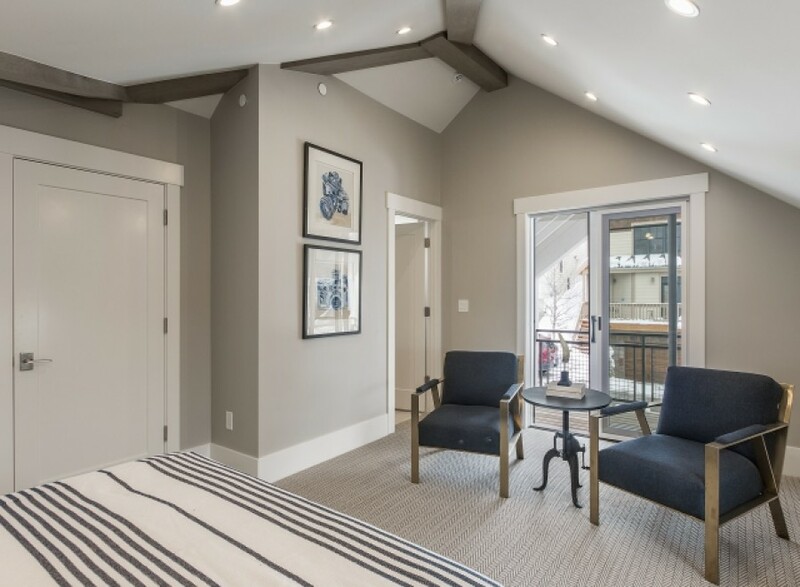 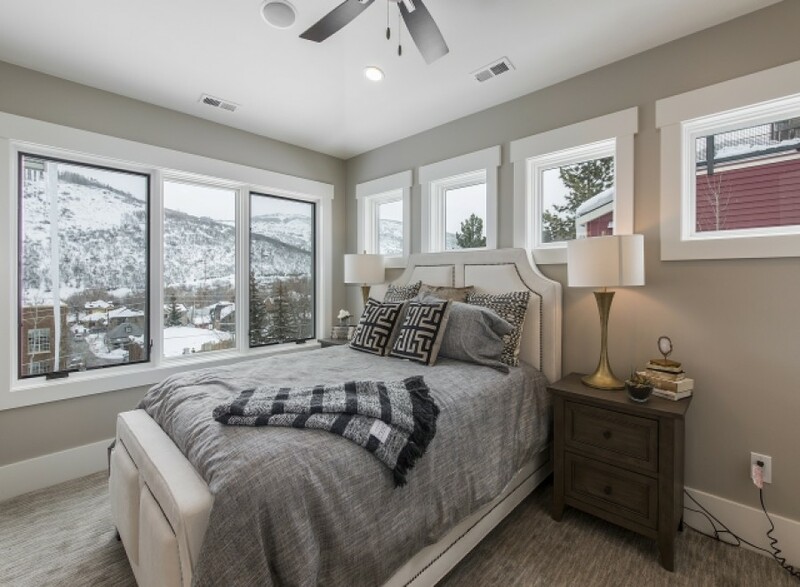 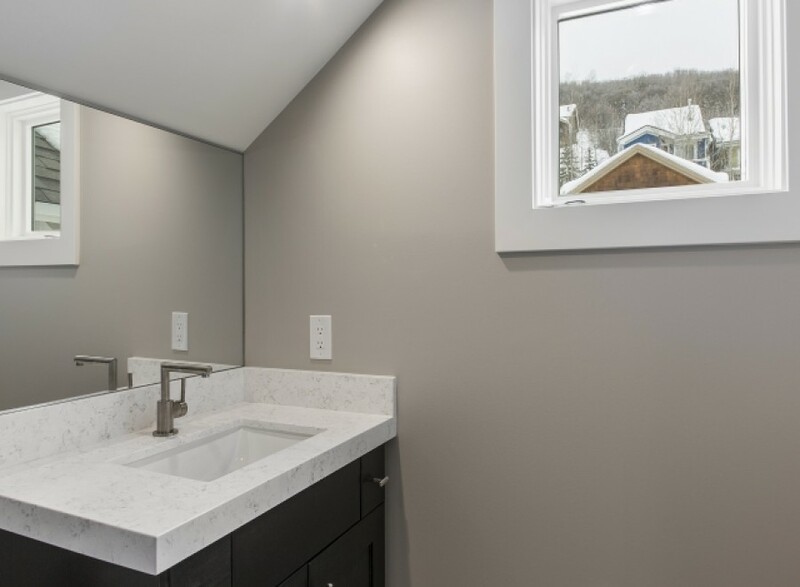 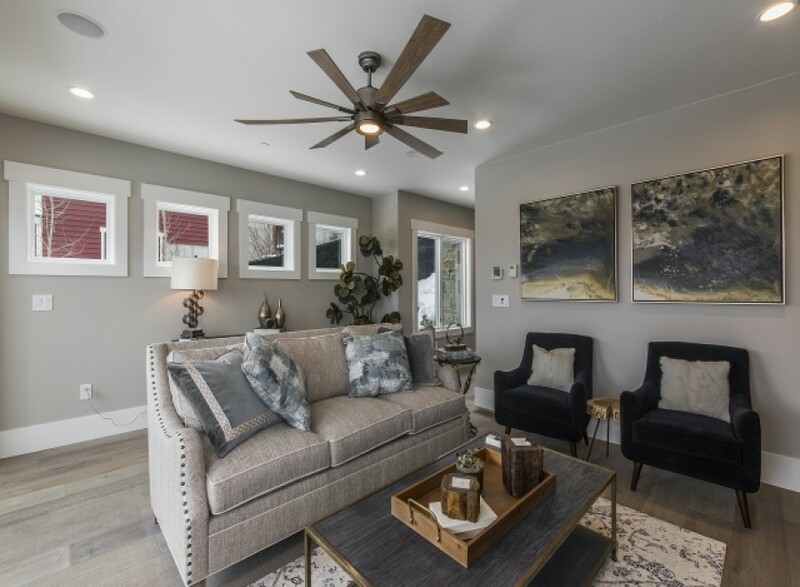 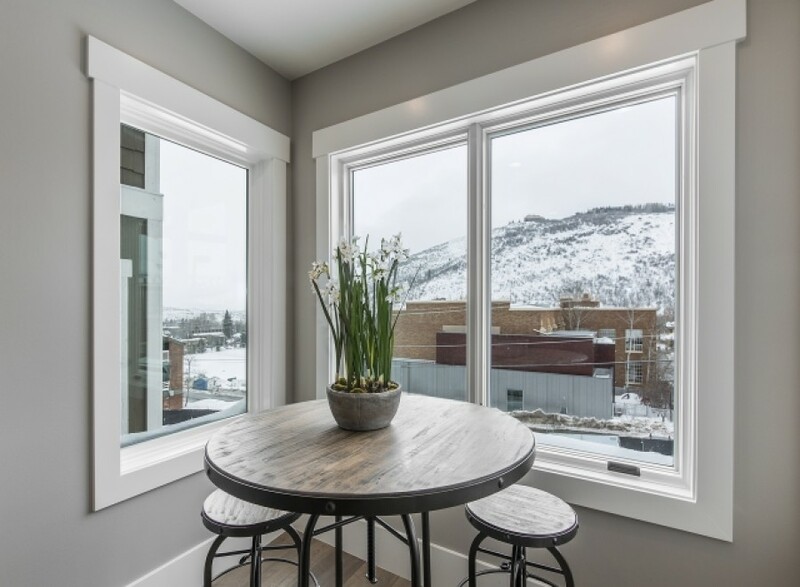 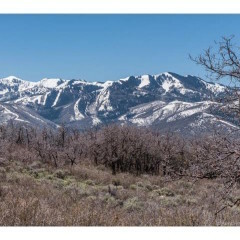 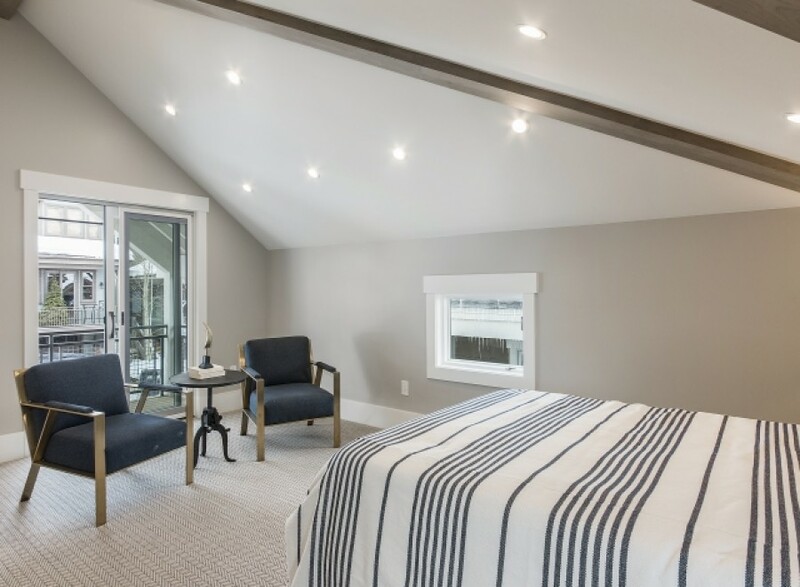 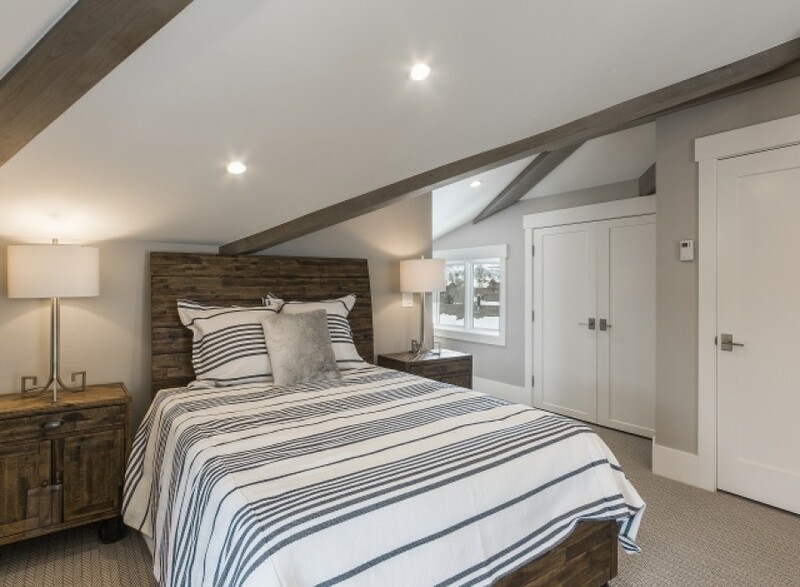 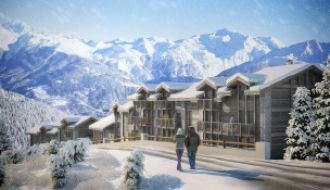 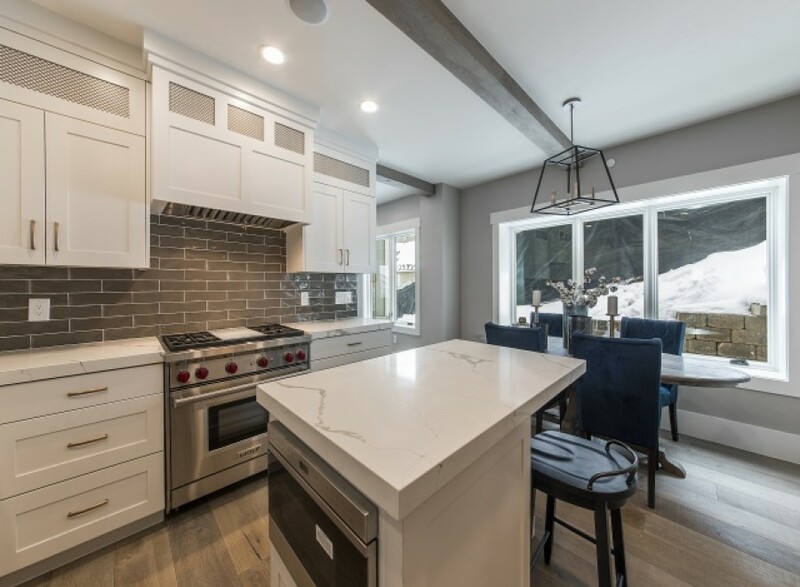 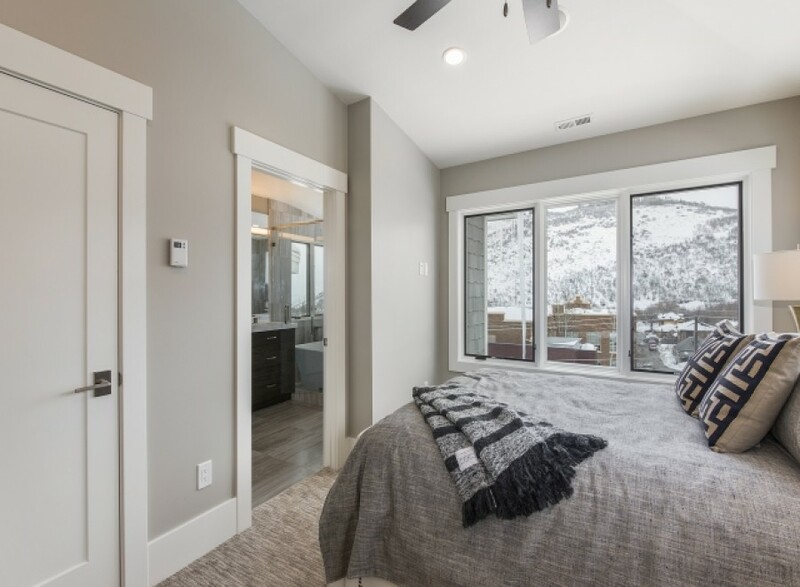 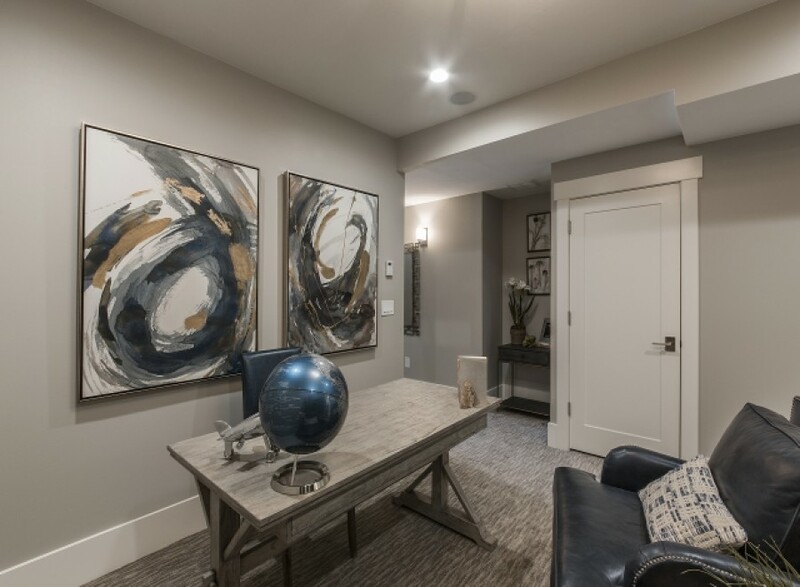 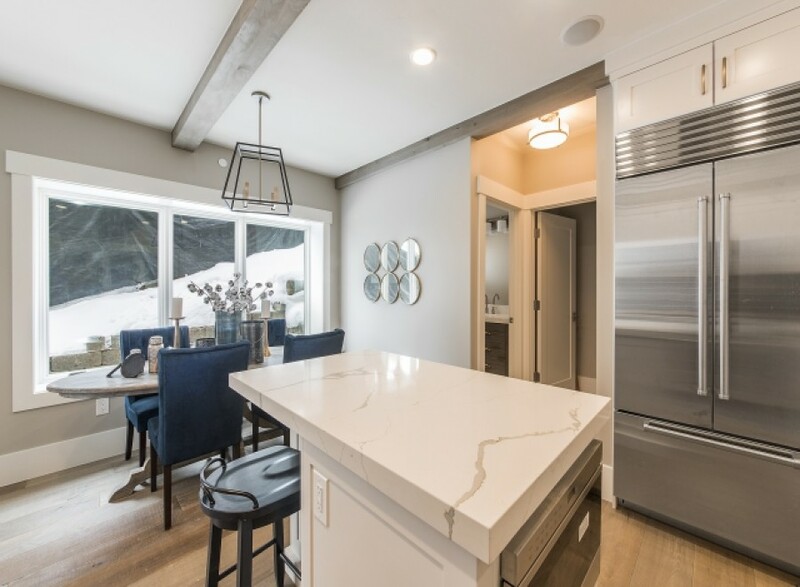 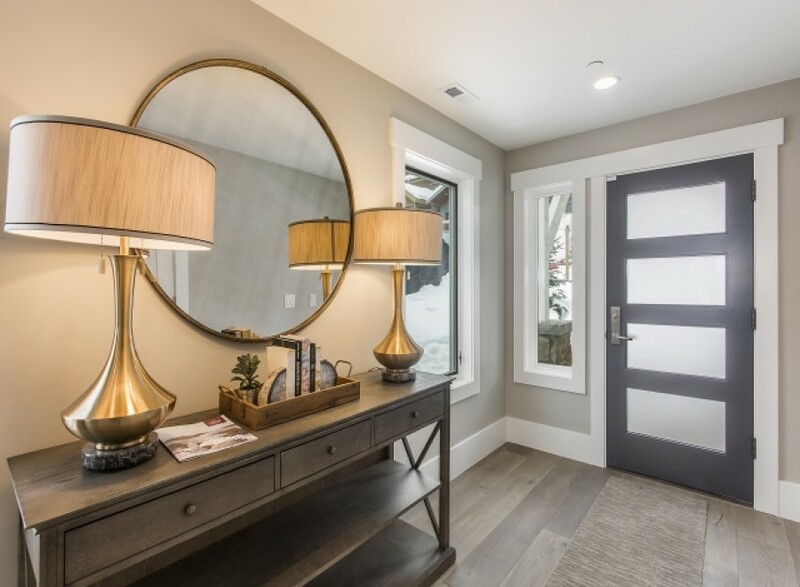 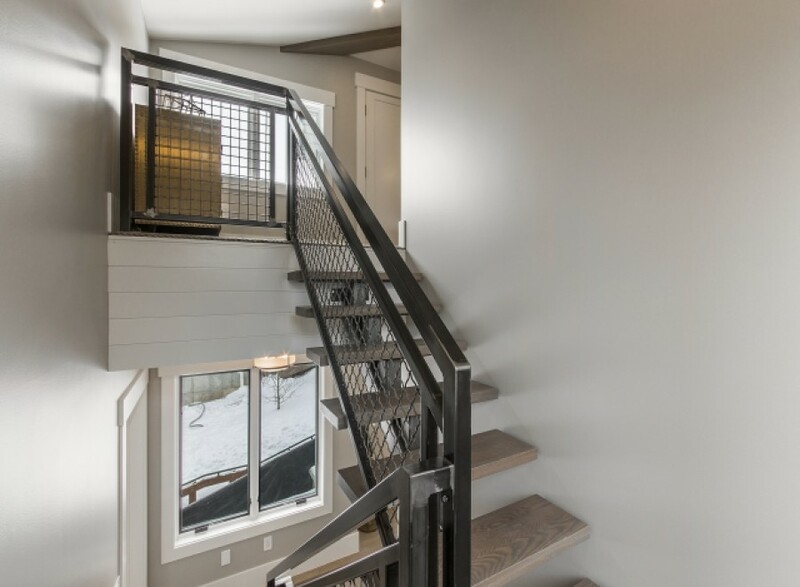 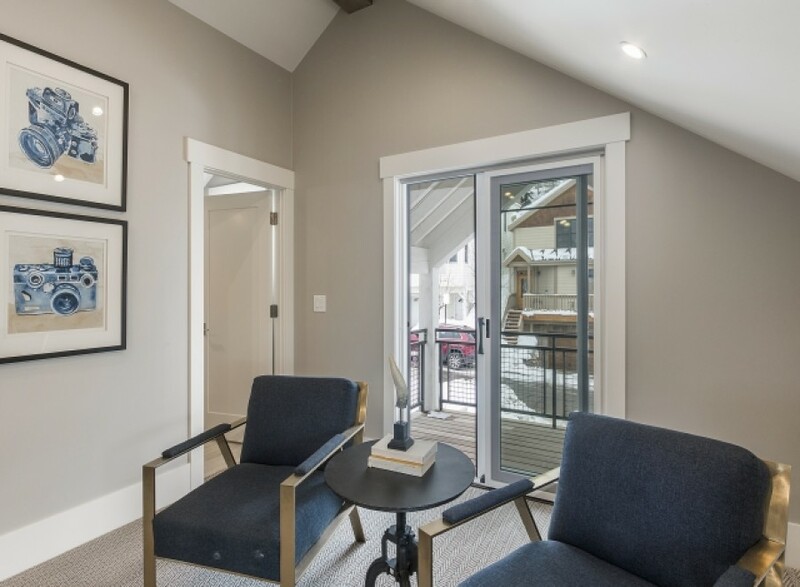 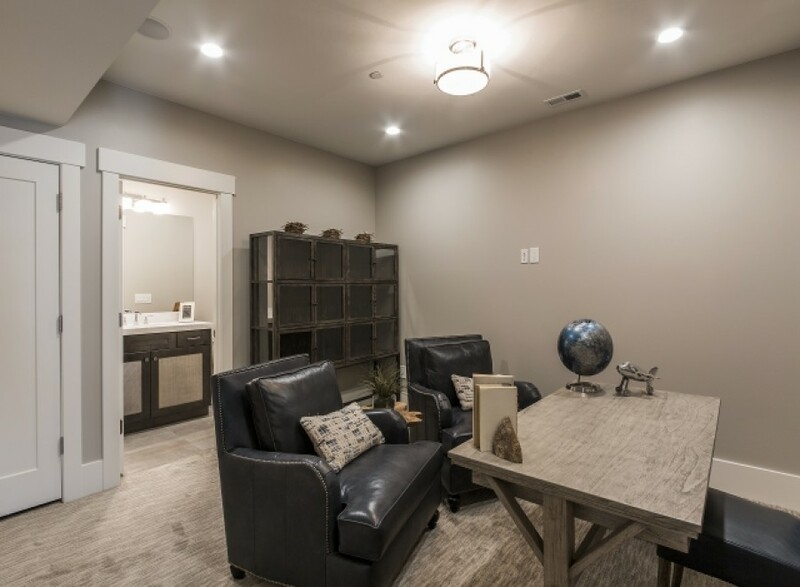 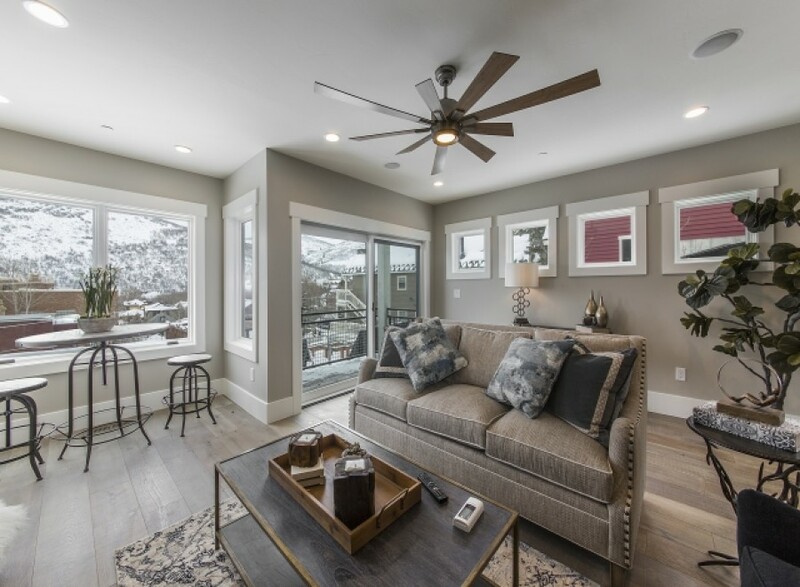 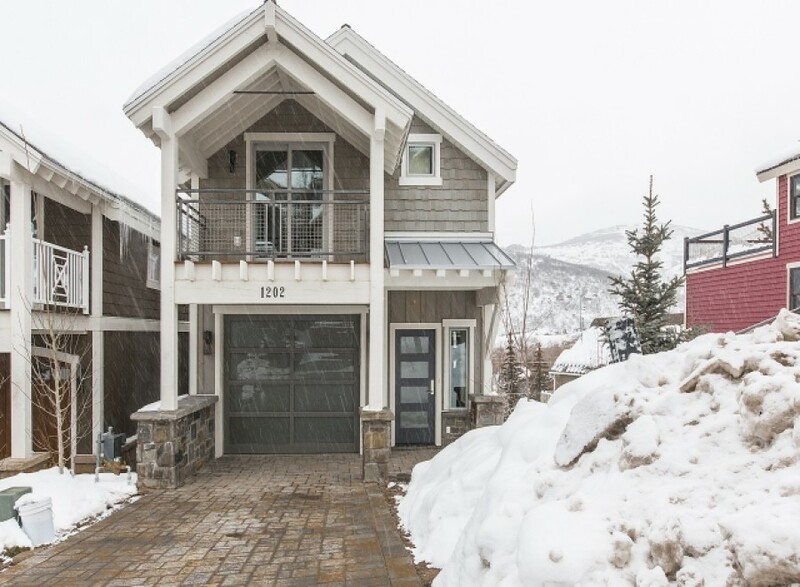 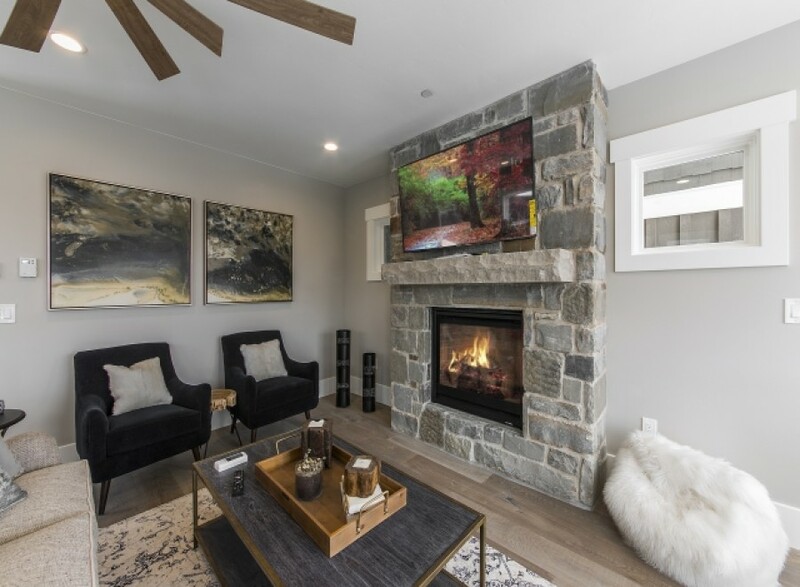 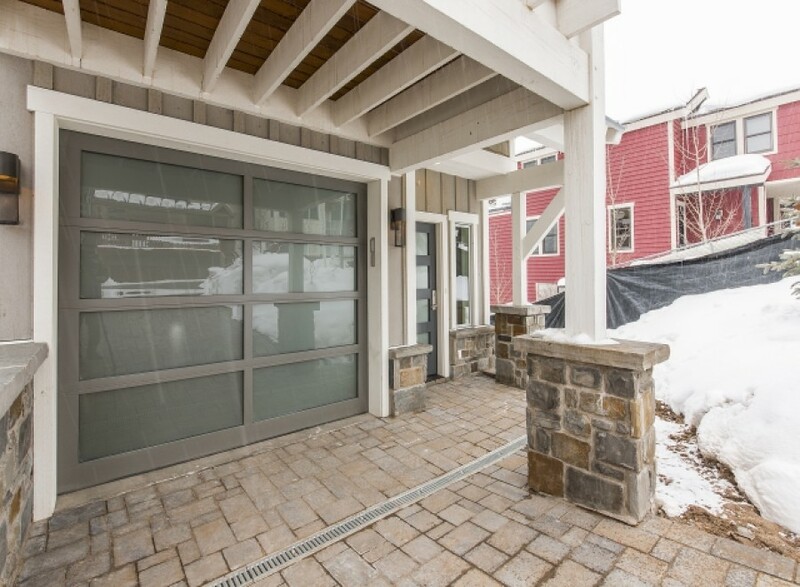 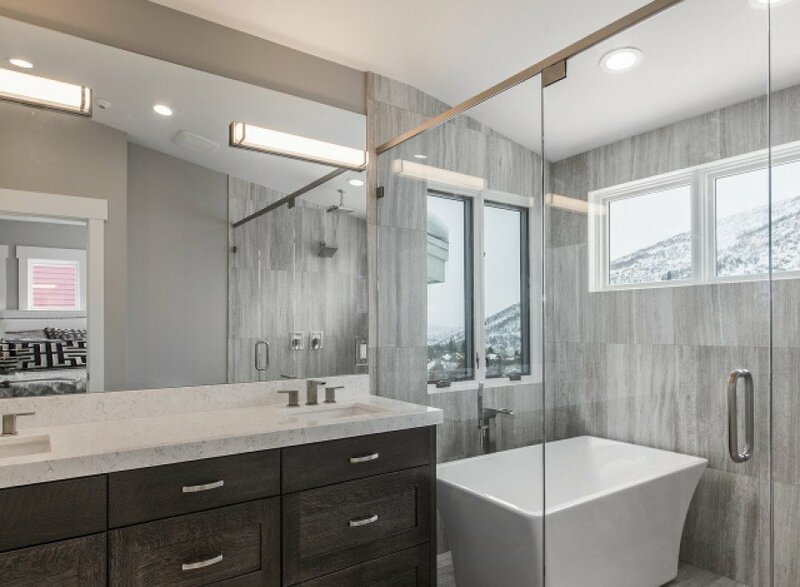 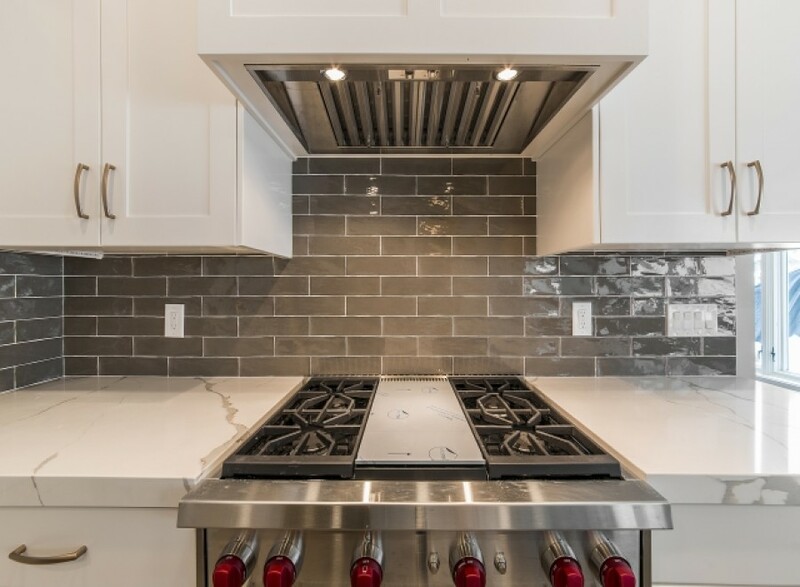 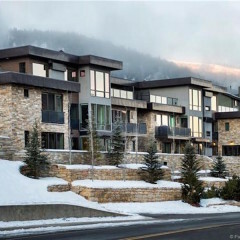 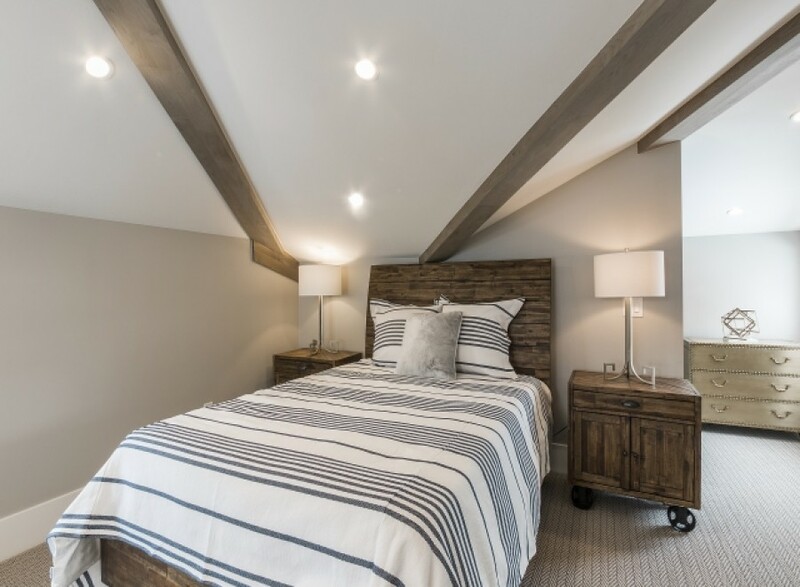 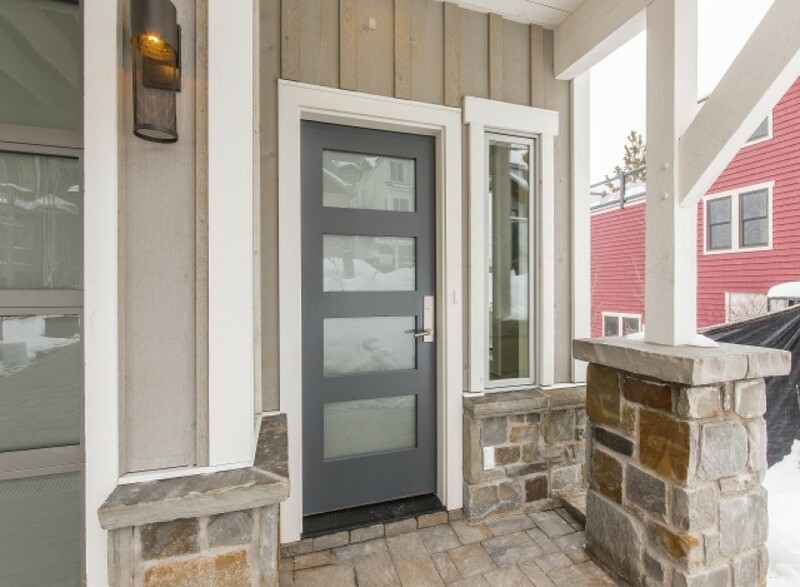 This brand new home is located within walking distance to Park City Resort - the premier ski resort in North America and conveniently situated in a cherished area of Old Town Park City within walking distance to world class dining and shopping. 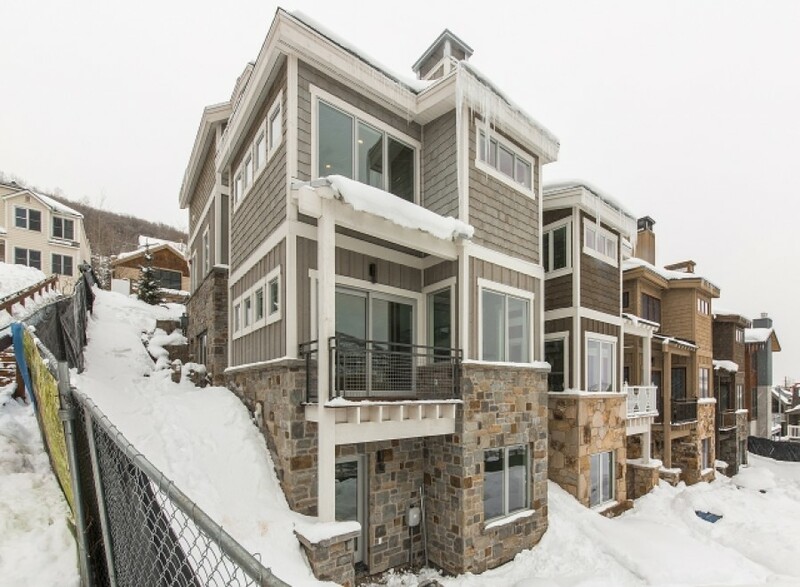 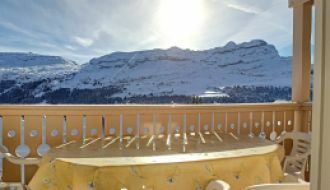 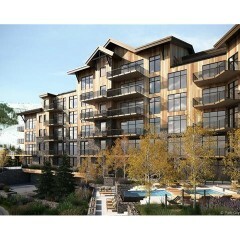 Deer Valley Resort is also a short bus ride on the free bus with a bus stop just 3 minutes from your front door. 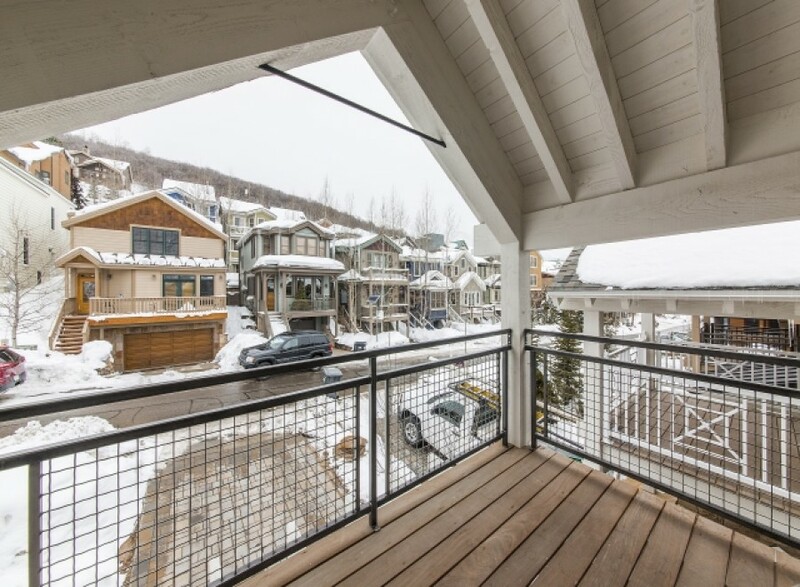 Summer in Park City offers boundless opportunities for activity as well with biking, hiking, golfing, ballooning, and much more to enjoy that is classic Park City. 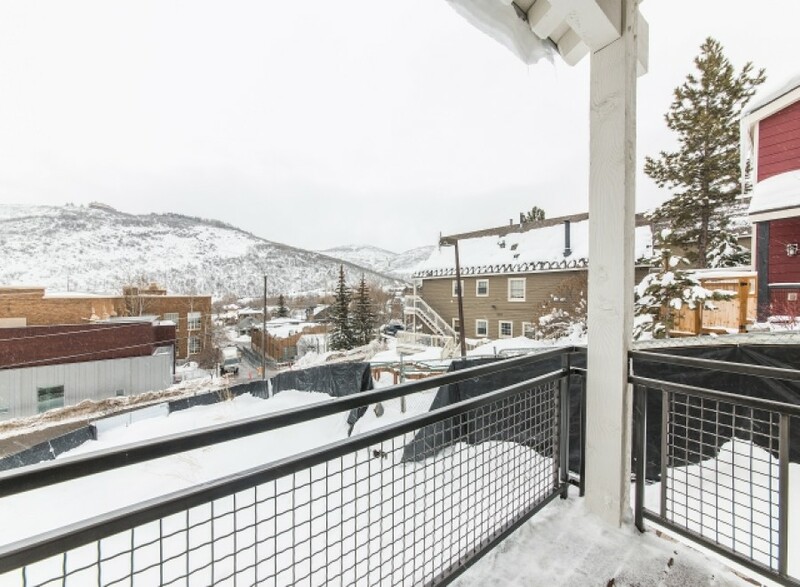 This is truly an extraordinary opportunity to be part of an historic town. 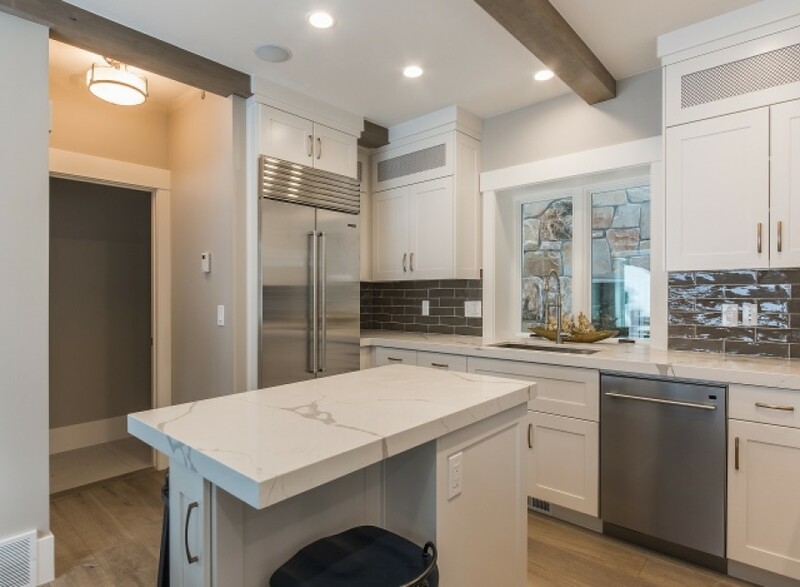 Lane Myers Construction has built many homes throughout Utah. 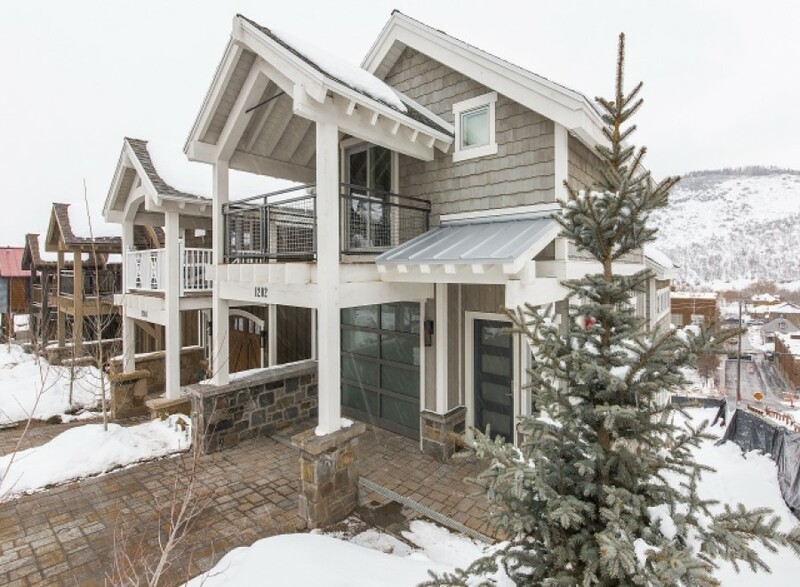 With each build, Lane has assessed the strengths, weaknesses, and potential. 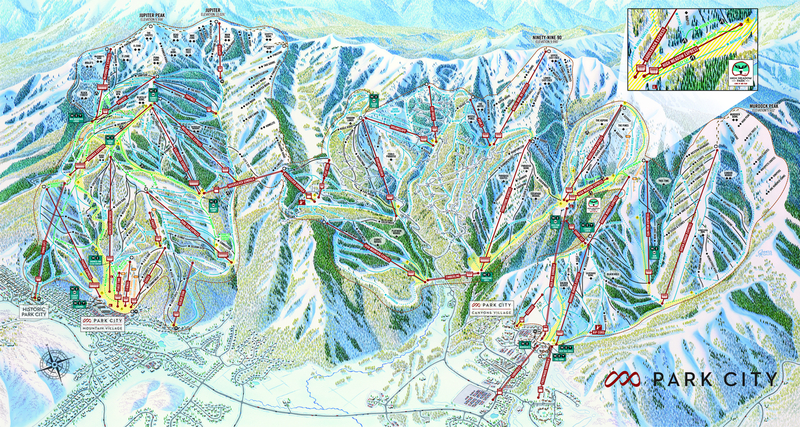 Always a good outcome.